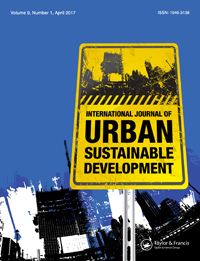 International Journal of Urban Sustainable Development. We propose a framework for a package of Urban Sustainability and Resilience Indicators (USRI) based on a holistic approach to urban dynamics that we name the ‘pyramid of urban resilience and sustainability’. We start with a concise discussion of the concepts of urban resilience and sustainability, their synergies and trade-offs. 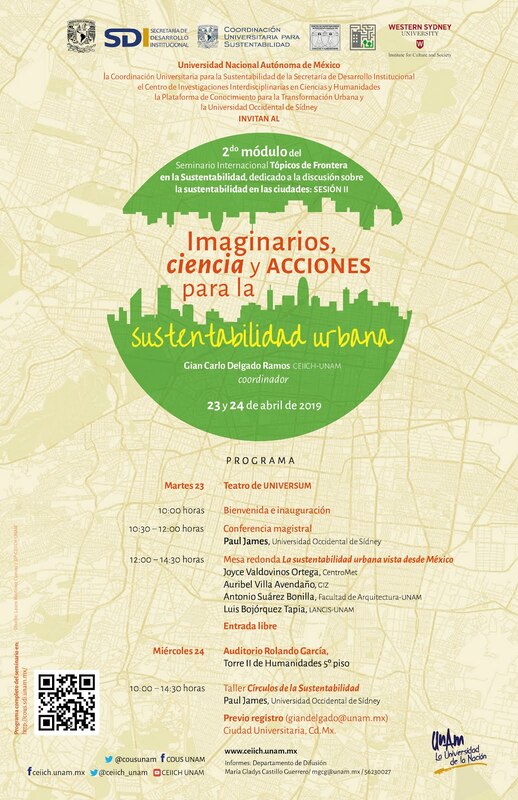 We then make a point of the need for an interdisciplinary and holistic approach to assess progress towards or away from urban sustainability and resilience; and delineate an analytical framework that enables a comprehensive approach to ‘the urban’ by addressing not only ecological but also economic, sociocultural and governance dimensions. 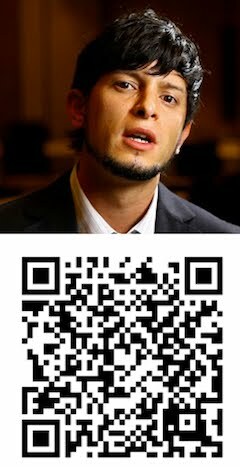 We critically reflect on its potential (and limits) by applying it to the case of Mexico City. The paper presents preliminary results for the ecological dimension of such a framework, and insights from the case of solid waste. USRI offers the potential for a systemic approach to urban sustainability and resilience. Yet, some limitations are evident, mostly related to data availability at the urban level, complexity to aggregate and weight data, the limited efforts for knowledge coproduction and the incorporation of participatory processes, and the need to cautiously translate findings – and their inherent uncertainties – into decision-making.